The Orange network seems to have encountered some difficulties since this morning – like that Monday is easy for anyone. The complaints of the users multiplied with a peak between noon and 13 hours. 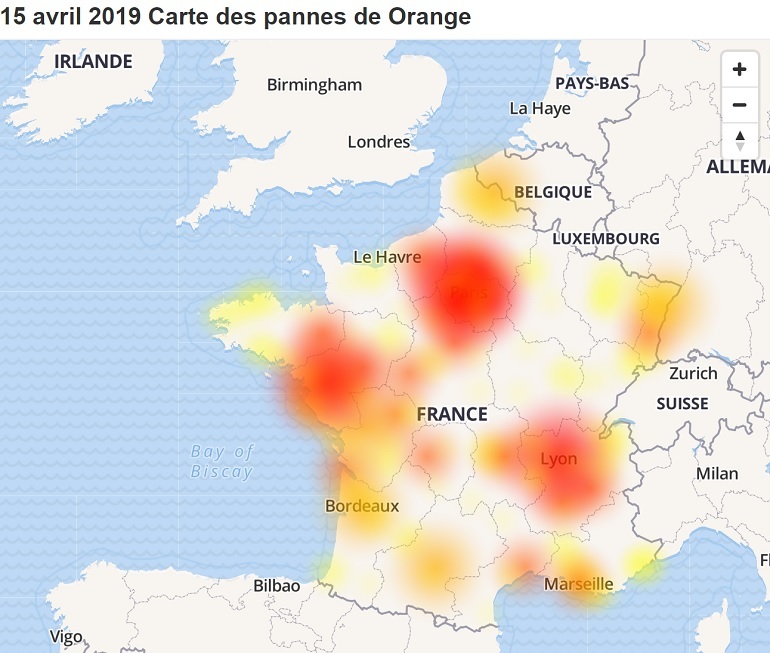 According to the DownDetector website, which identifies failures among operators, the problem would mainly concern the Orange fixed network and would be extended to the entire territory – Lyon, Paris and Nantes seem particularly affected. 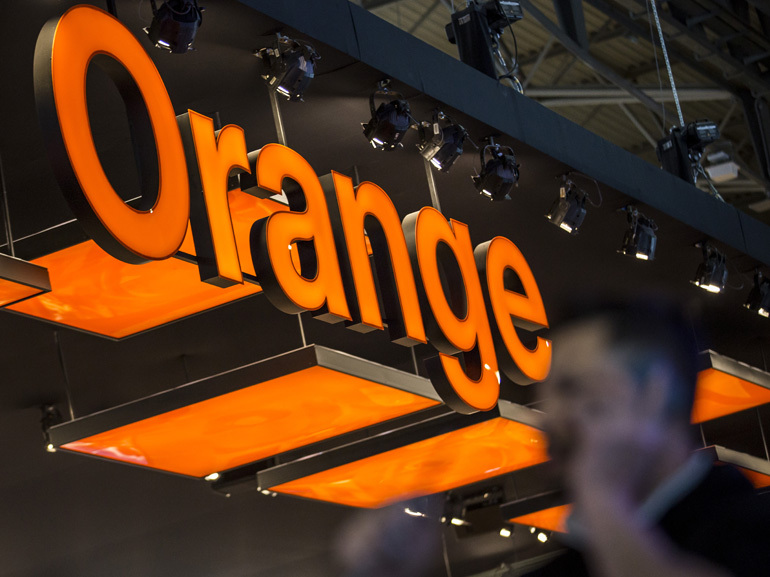 Orange confirmed the problem via a press release: "Following a maintenance operation, our customers were able to meet this morning, between 11:45 and 12:45, difficulties to use their internet and mobile service. Orange teams were fully mobilized to restore service as soon as possible. The service is well restored and nominal since 12:45. We apologize for the inconvenience". Indeed, error reports have fallen sharply since the beginning of the afternoon. However, if you are still affected by this failure, do not hesitate to contact your service provider, he can give you instructions to correct this. Courage. Next Next post: How much life can you earn if you exercise?